Almost all of the Canadian Arctic is unmapped. Researchers are hoping to fill the uncharted gaps with a new Canadian technology, to keep the increasing ship traffic passing through the territory out of danger. Marine researchers are on a mission to fill the vast, empty spaces on maps that have made Canadian Arctic waters impassable. Their goal through a pilot project called the "crowdsourced bathymetry" is to enlist local Indigenous people in the North to improve seabed mapping and identify dangerous shoals through the use of the HydroBall, a new Canadian technology. The HydroBall is a sphere about 12 inches in diameter that works as a global positioning system. It includes a signal beam sonar, enabling anyone in a boat to tow it along in the water to survey an area and collect data. 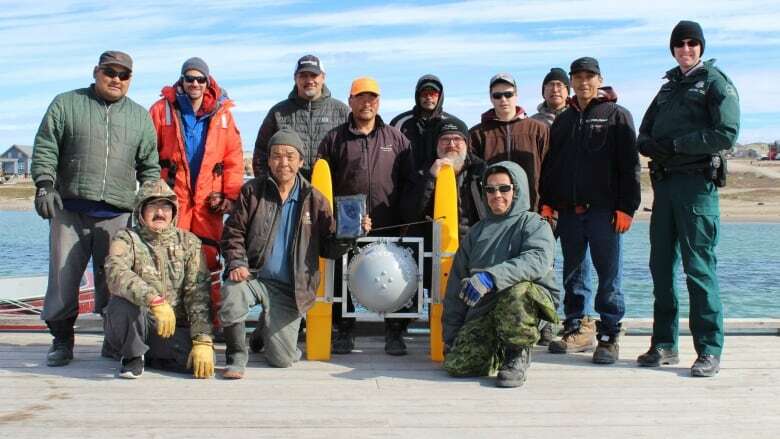 "[The technology] allows people — in this case, in local communities in the North — to incorporate non-conventional ways of surveying the seabed and providing that information back to other stakeholders for other people to use," said Kirk Regular, one of the researchers involved in the project from the Marine Institute at Memorial University. Regular told The Current's Anna Maria Tremonti that it's hard to chart some of the areas because of the hazardous elements they have to get around. "In the Arctic, Frobisher Bay and Kimmirut here, the tide is often a big factor. Here at some point of the year, they're over 11 metres of tide," he said. "Sometimes you see an island and the next time you go out at high tide that island's not there anymore." In August, Russian vessel Academik Ioffe ran aground near Kugaaruk, a remote community more than a 1,000 kilometres from Iqaluit. 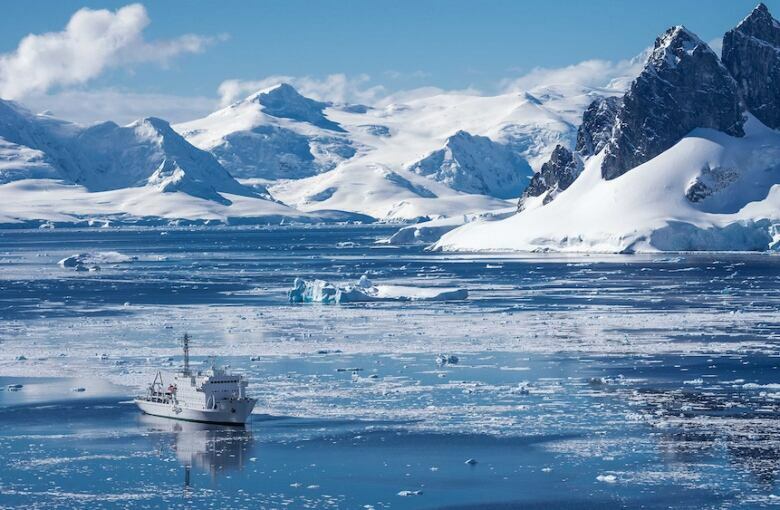 There were 162 passengers on board, including scientists on an expedition to study the impact of climate change on the Arctic. But on the second day, the vessel hit a shoal. Among the passengers on that voyage was Ed Struzik, author of Future Arctic: Field Notes from a World on the Edge. He said it took about 20 hours to be rescued. No injuries were reported by the Canadian Coast Guard after passengers were rescued but the incident highlighted the need to map more of the North. 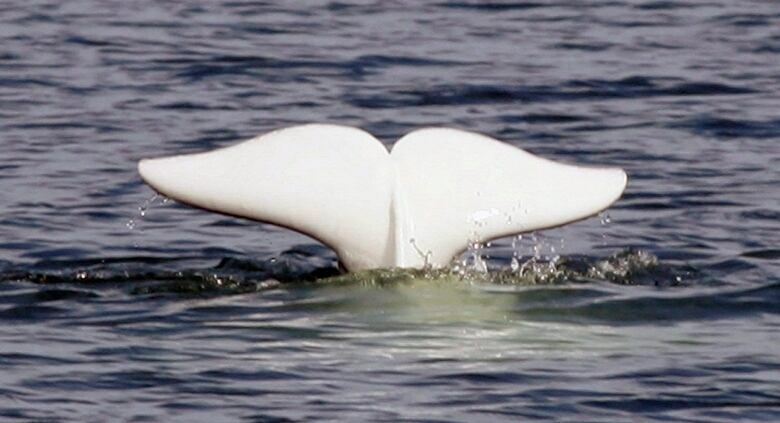 According to the Fisheries and Oceans Canada, only 10 per cent of the Canadian Arctic is adequately charted, with merely one per cent charted to "modern standards." With more cargo ships using the North West Passage as a shortcut between the east and west and passenger ships also sailing the Artic, Struzik argues these vessels need to be better equipped with navigational tools for a safe voyage. He suggests all ships have a multibeam sonar to allow the pilot to see what's happening from port to starboard 400 metres ahead and the depth of the water to determine where shoals are. "We don't demand that right now and I think that that is a prudent thing to do." With files from CBC News. Produced by Julie Crysler.